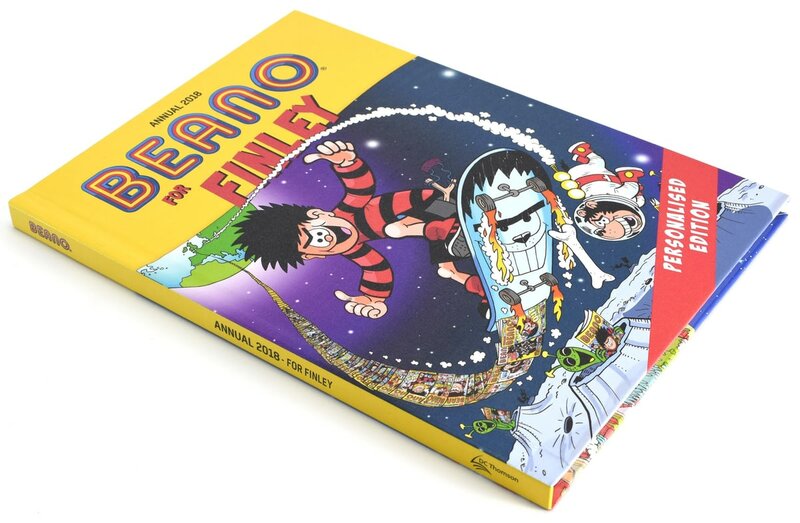 Did you know the Beano is the biggest selling annual in the UK? Well now it's sure to sell even more as this exclusive personalised version includes your chosen name on the cover along with a message to the recipient on the opening pages. Each page also includes a banner along the top which is personalised with the recipient's name.